The replacement for the Freelander is finally out. 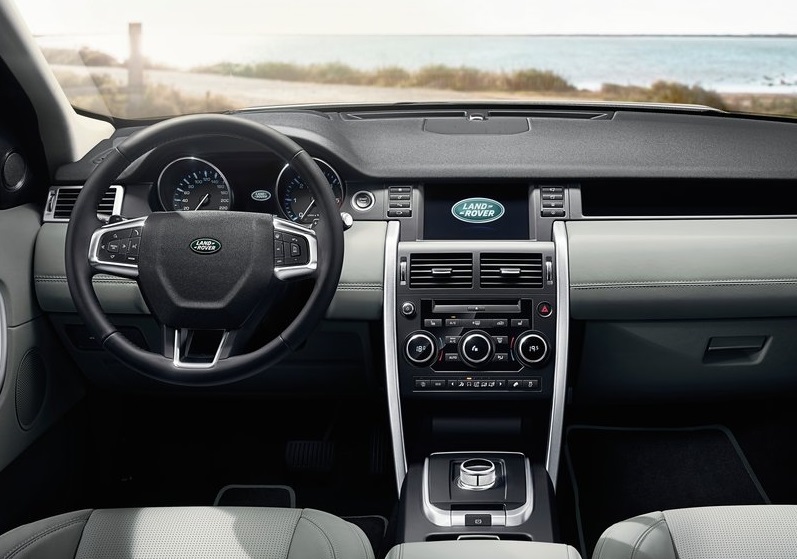 Land Rover has revealed the 2015 Land Rover Discovery Sport, which looks like a mixture of the humongous Range Rover and the youngest of the lot, the Evoque. 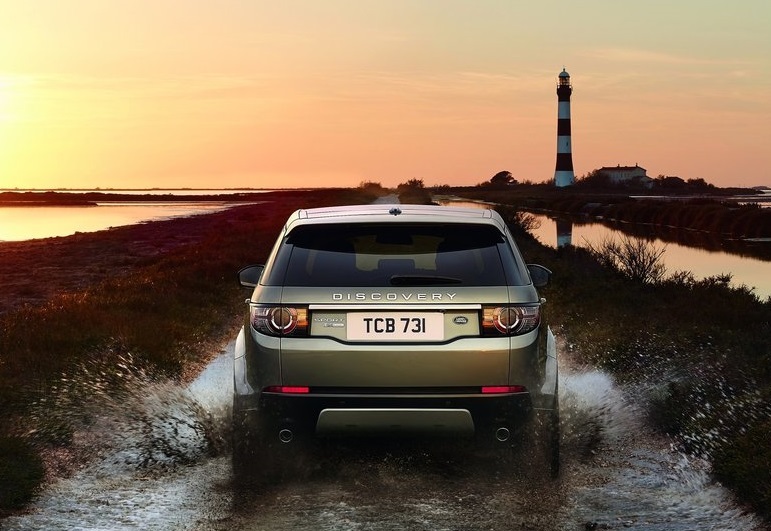 The 2015 Land Rover Discovery Sport will be launched tomorrow amidst heavy expectations as to how the brand readies itself for the future. Of the few things known at this point we can be sure about the earlier engines being continued and will also act as the launch vehicle for LRs new Terrain Laser Scanning technology. 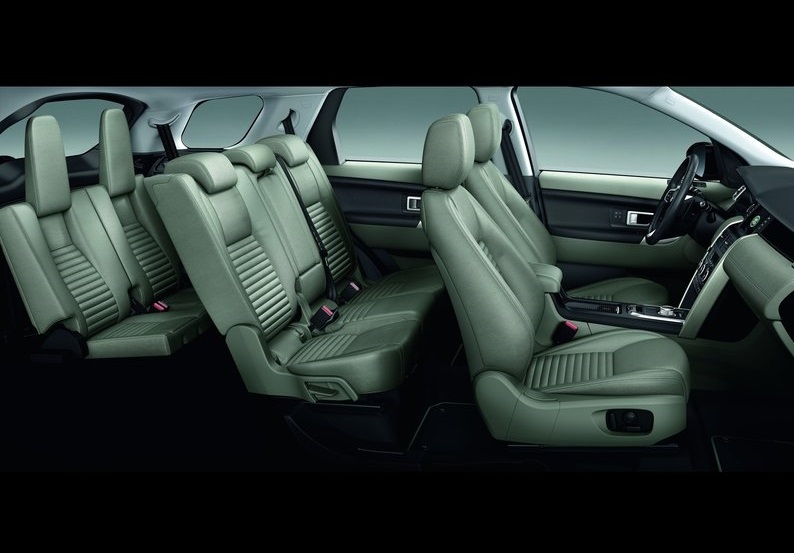 The car will be a 7-seater, but the engineers have used every single brain cell to make it have a footprint similar(or smaller) to a normal 5-seater SUV. The Land Rover Discovery Concept previewed at the New York Auto show is the car which the designers had pinned to the studio walls while creating this. We however, cannot confirm the widespread rumors about the “iPhone remote control drive” which have been doing the rounds lately. 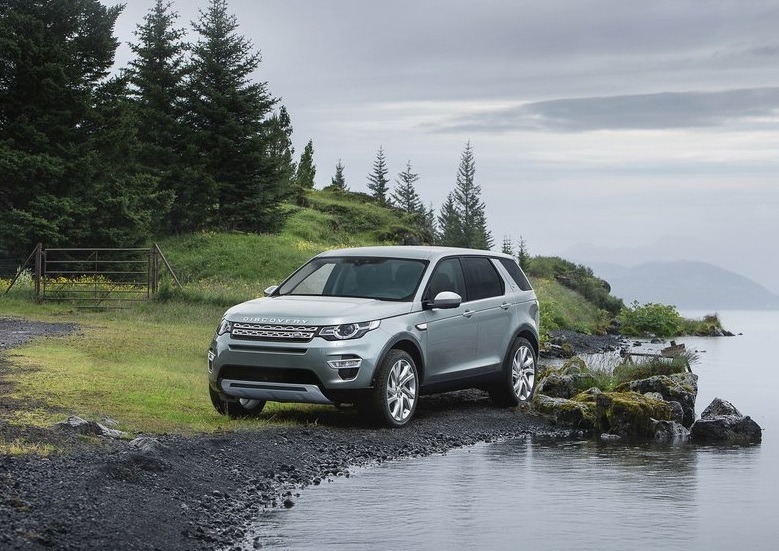 Being a Land Rover, the new Discovery will have unquestioned off-roading capabilities but it will also be offered with a two-wheel drive config for those who want to use it for grocery shopping. The car will weigh less than before, thanks to the use of lighter materials and also the Ingenium engines, which have been launched recently by Jaguar. But these will be added later on until that time the car will have the 2.2 litre diesel from the present Freelander. Expected introductory prices will be slightly above the Freelander which means it slots perfectly between the Evoque and the Range Rover. Land Rover Discovery Sport revealed by scale models!